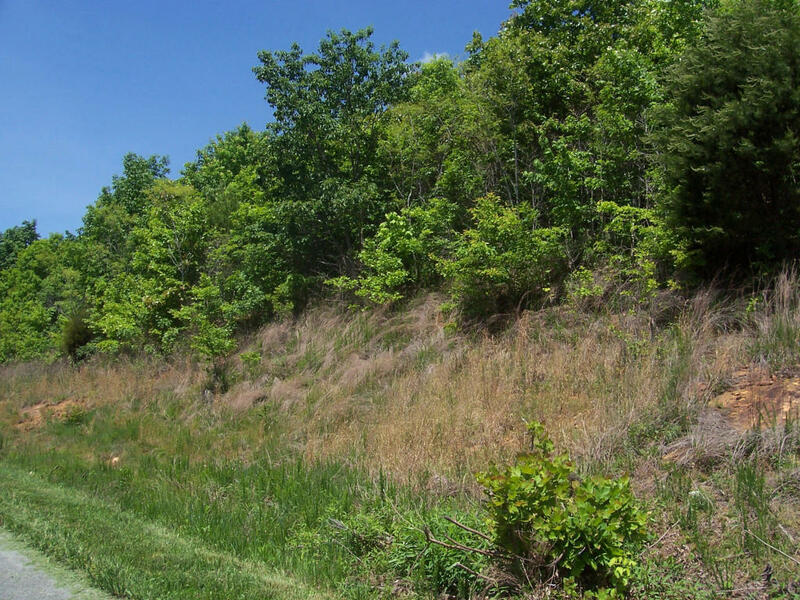 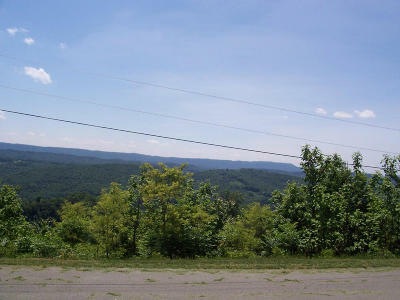 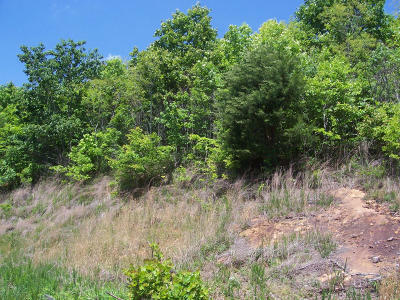 Large private mountain lot with beautiful lake and mountain views! 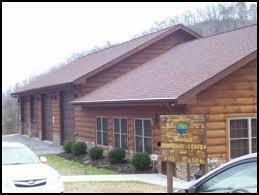 Located in Lone Mountain Shores on beautiful Norris Lake. 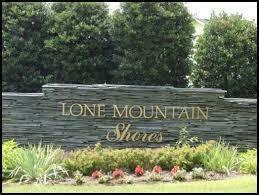 This community offers two marinas for property owners to use. There is also a community clubhouse and walking trails for owners use. The woods, mountains, lake and wildlife in and around the subdivision will provide you a never ending feeling of peace and tranquility. Close to town/amenities and Wood Lake Golf Course/Lodge. 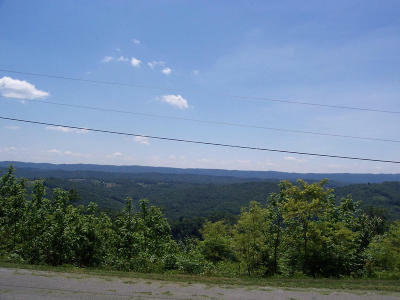 Just over an hour to Knoxville, Morristown, Pigeon Forge and Gatlinburg.